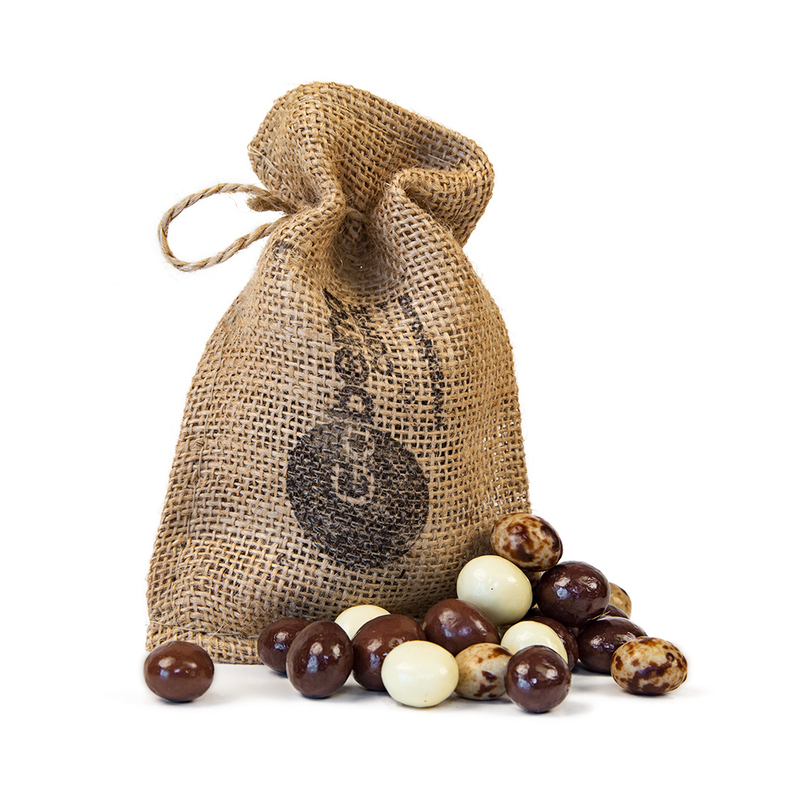 These 3 oz bags of chocolate covered espresso beans are the perfect gift for your loved ones at your rehearsal dinner, wedding reception, holiday party, or family gathering! Available in bundles of 10. Call for large volume pricing 219-863-0977.